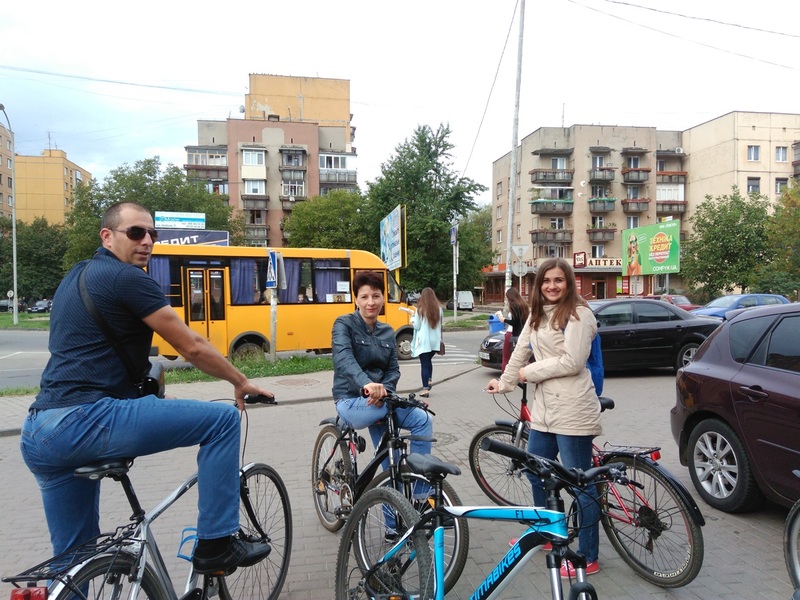 During September around whole territory of Ukraine various events on the occasion of European week of mobility are taking place. 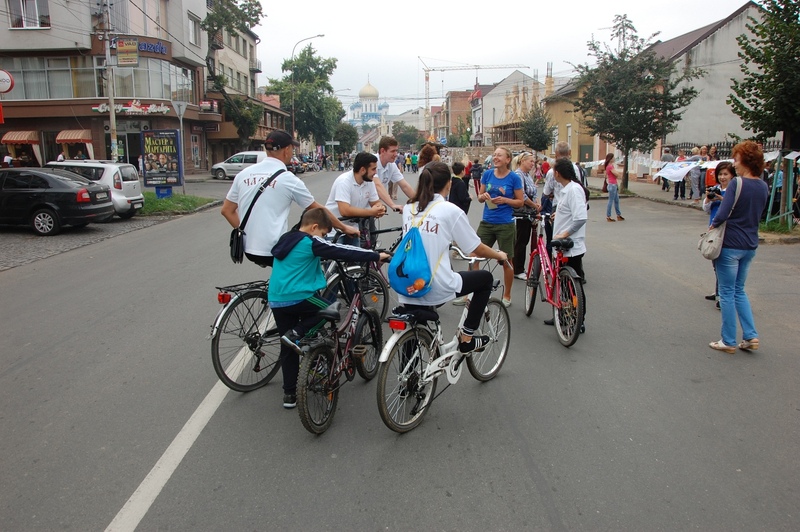 Main purpose of this event is popularization of healthy means of transportation, reduction of polluting emissions and traffic load on roads. 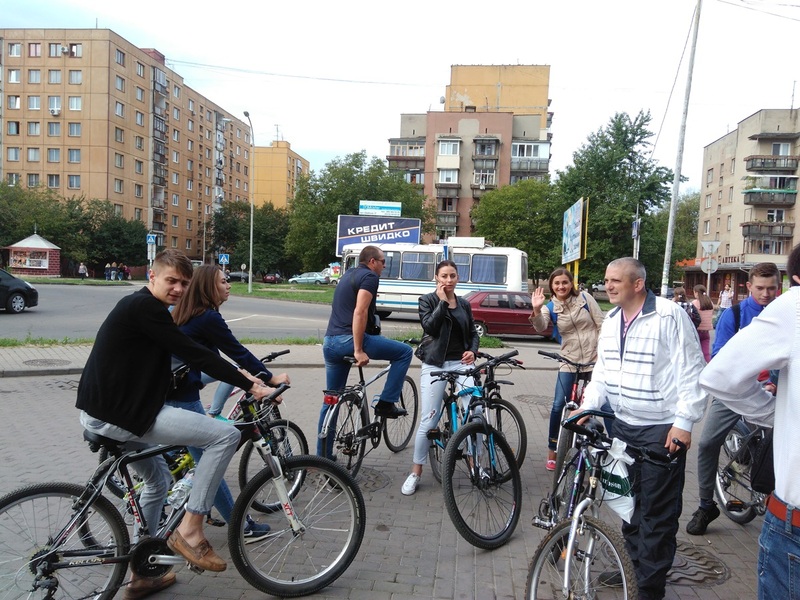 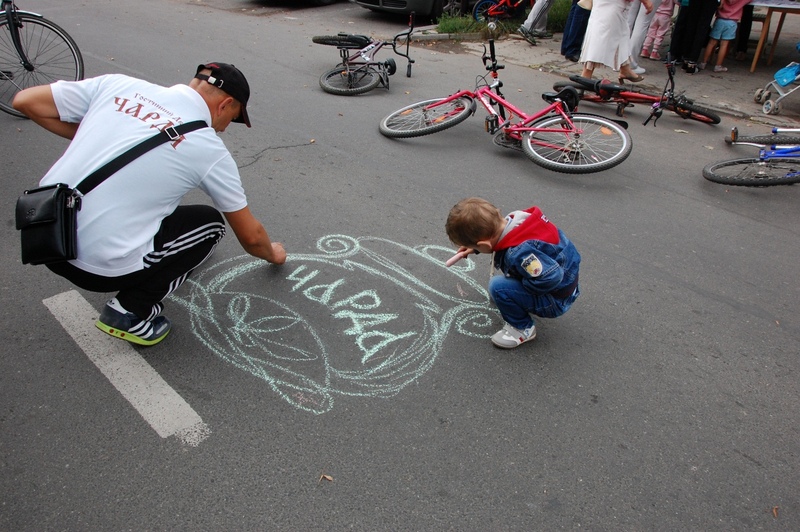 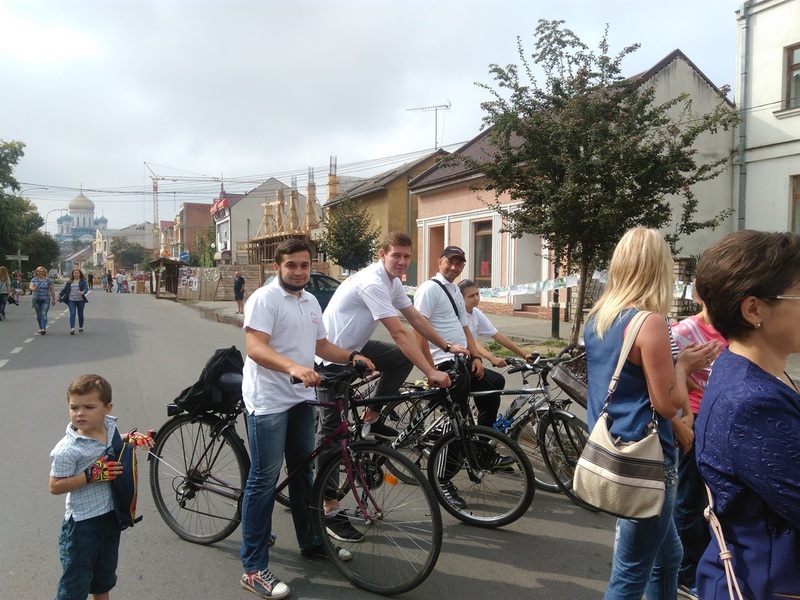 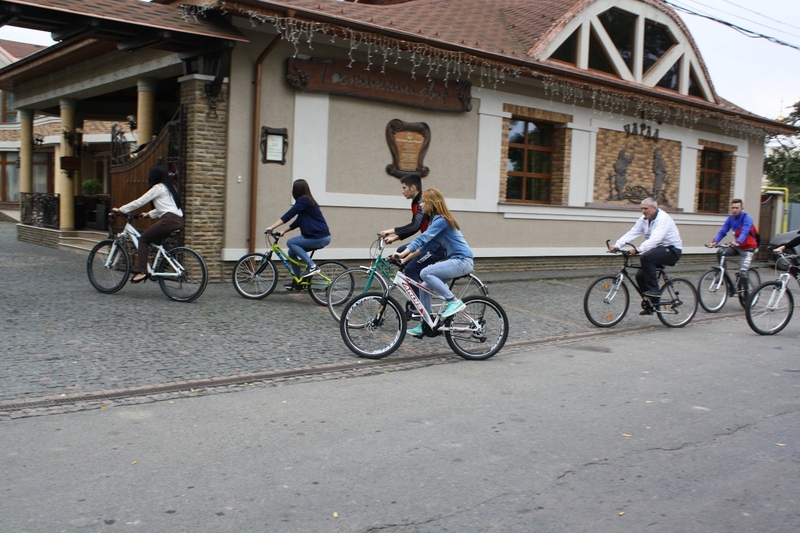 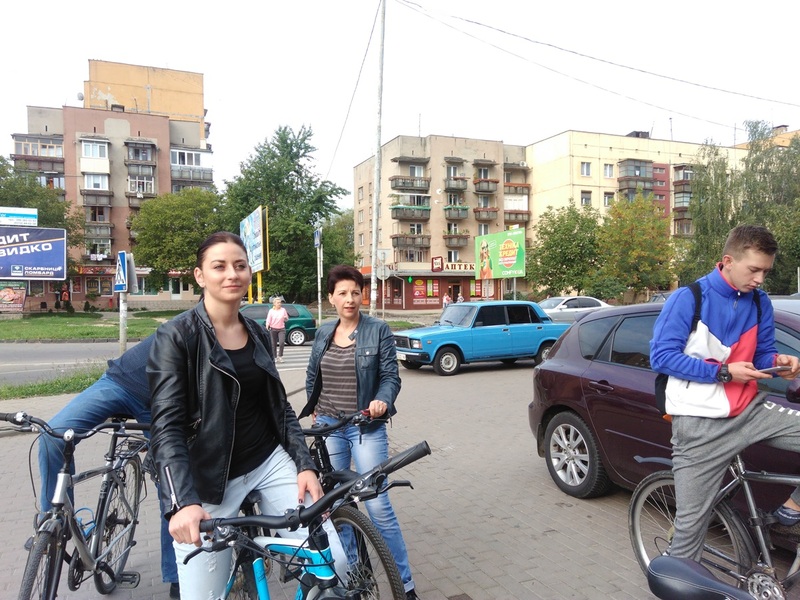 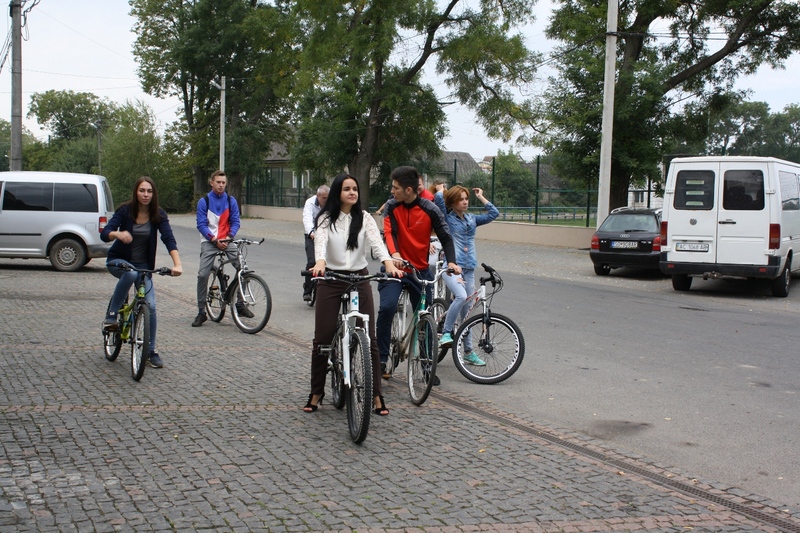 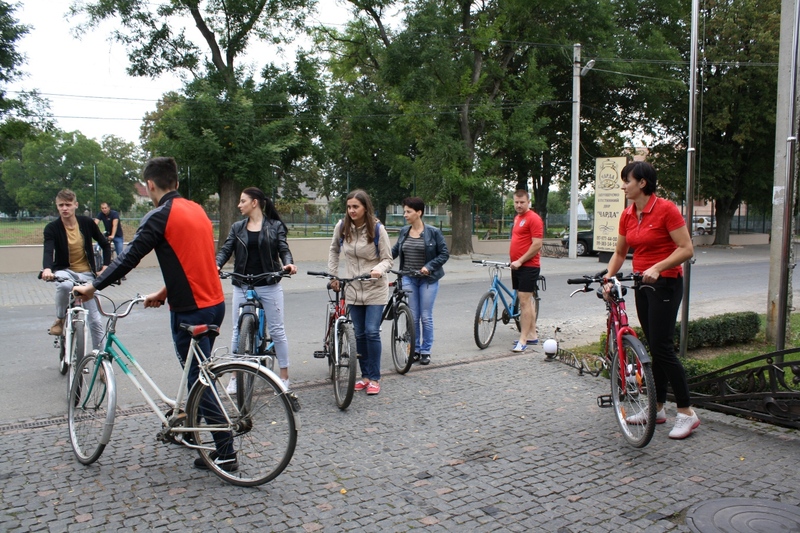 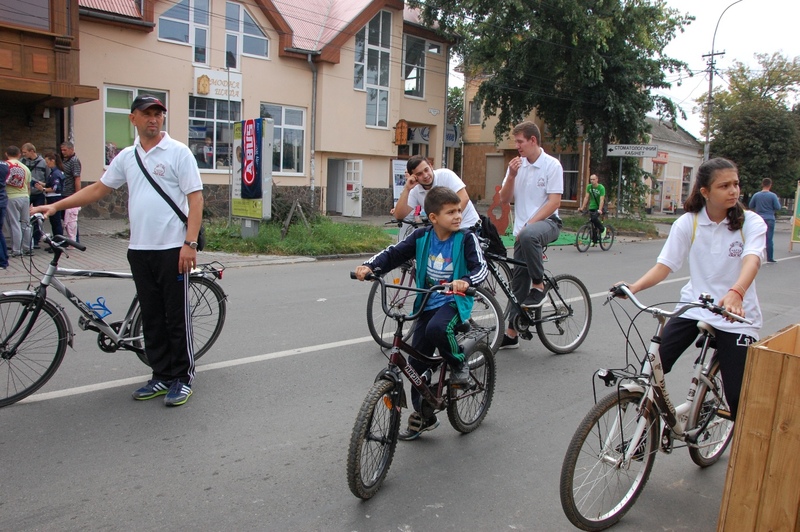 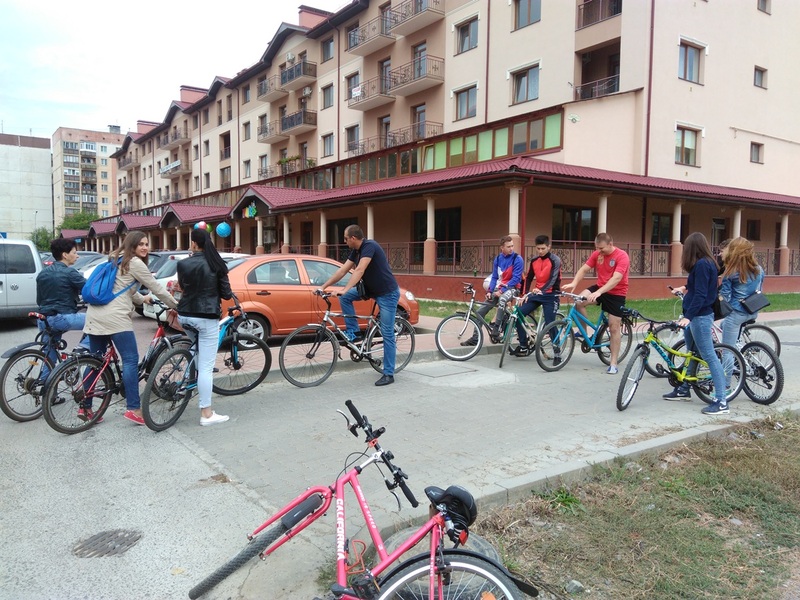 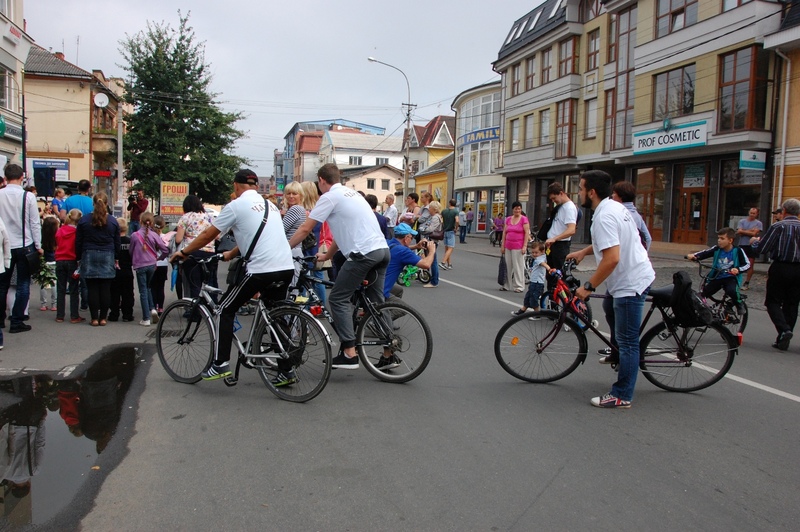 From 15th to 23rd of September various events are held in Uzhgorod, in particular, automobilists and motorcyclists we asked to give up their private cars in favor of public transportation, bicycling or walking on foot. 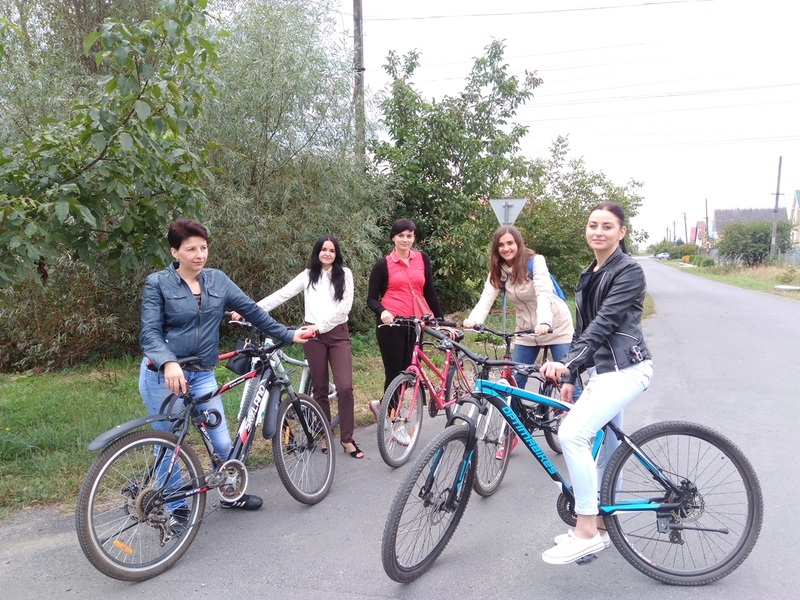 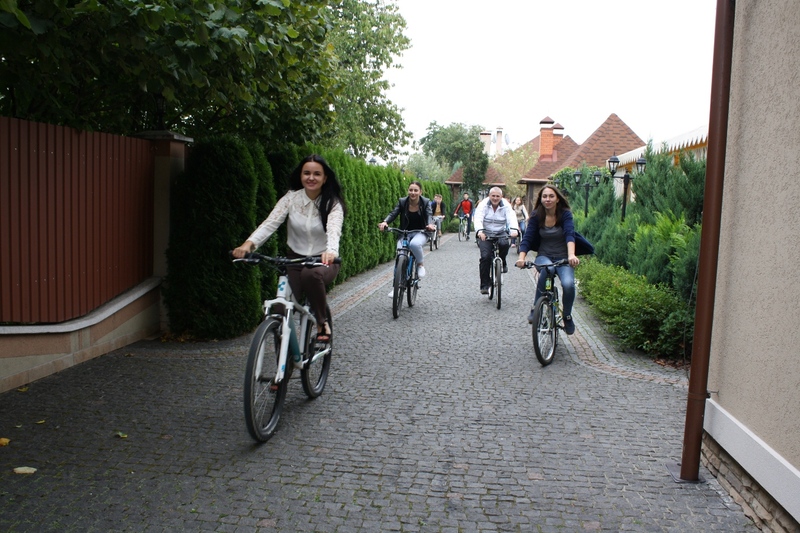 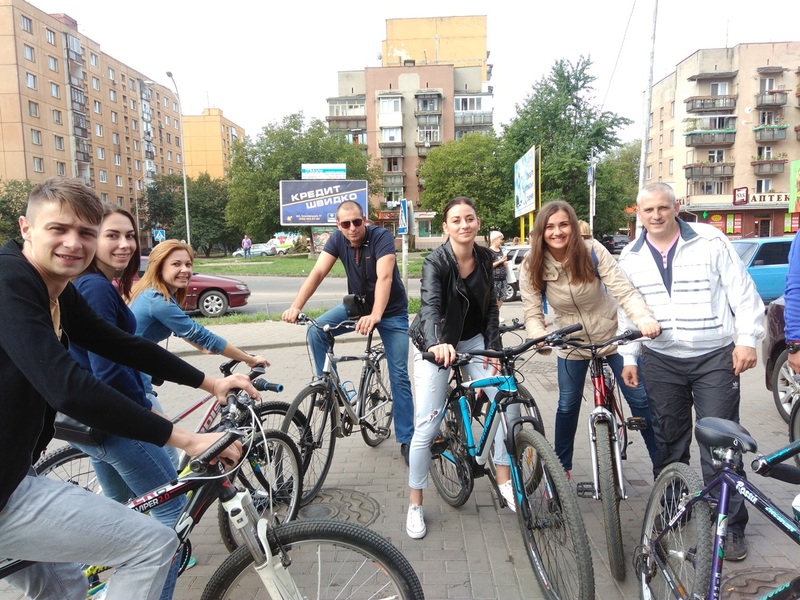 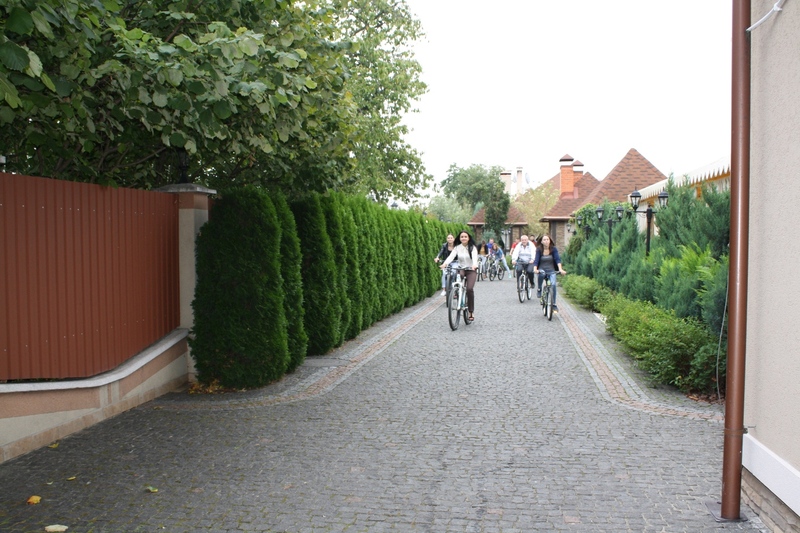 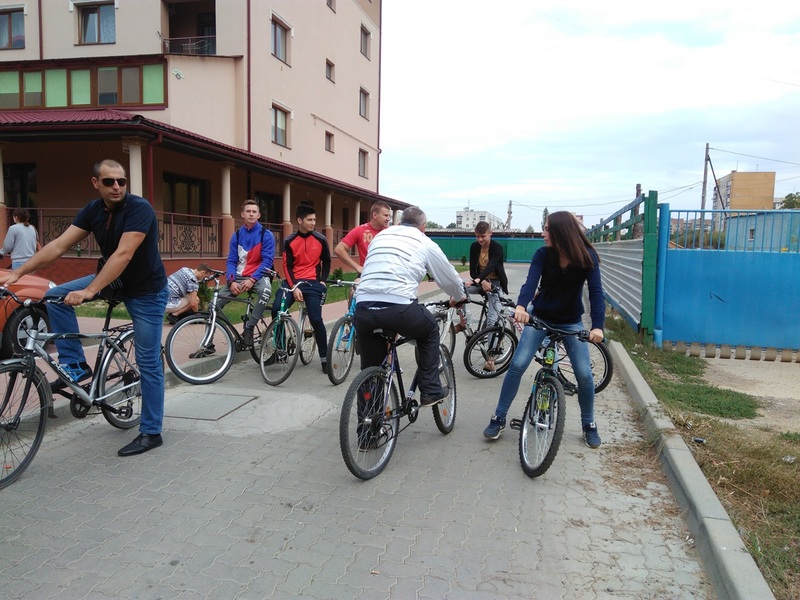 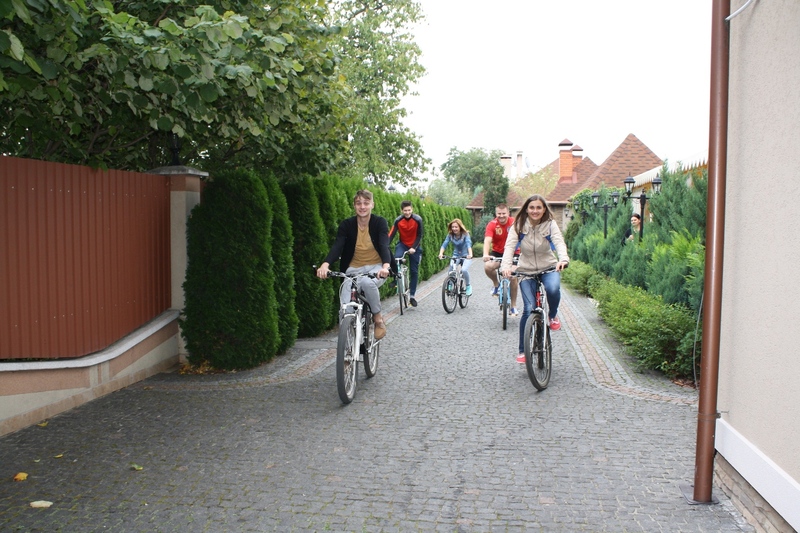 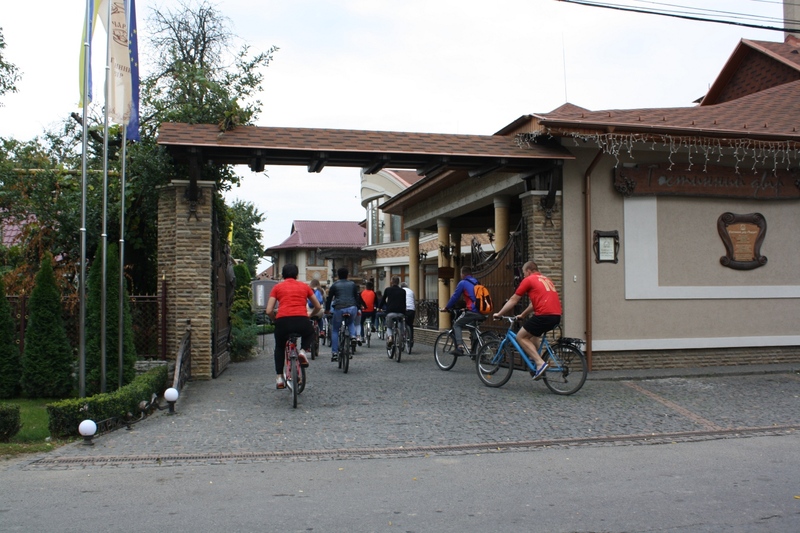 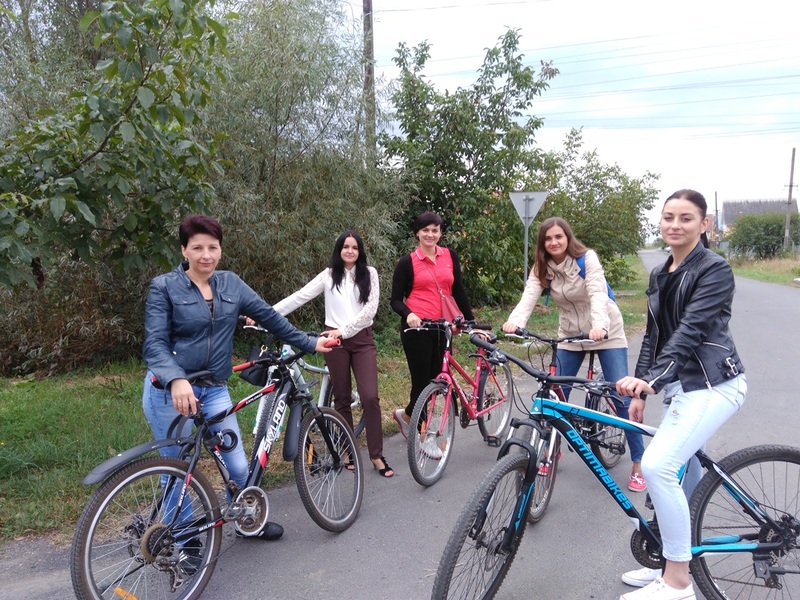 Employees of Charda Resort also joined the action “Bike To Work” and they have completed on their bicycles a bike ride from home to the restaurant under the slogan “Bike To Work”.